The National Shrine Grotto of Our Lady of Lourdes in Emmitsburg will host a day of celebration in honor of the dedication of the Shrine of St. Sharbel. The National Shrine Grotto of Our Lady of Lourdes in Emmitsburg will host a day of celebration in honor of the dedication of the Shrine of St. Sharbel. The Sept. 30 dedication ceremony begins at 11 a.m., with a Mass to be celebrated at noon. A reception will follow. 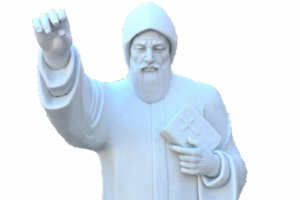 The statue is in honor of a 19th-century monk and ordained priest and hermit of the Lebanese Maronite Order. Blessed Pope Paul VI canonized St. Sharbel in 1977. 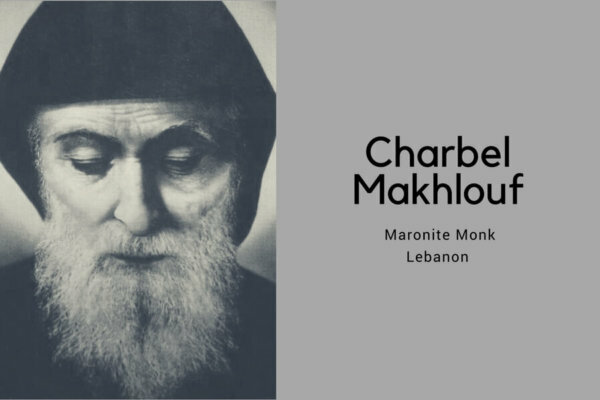 Ghassan Touma, a member of the group, noted that St. Sharbel withdrew himself from the world, remaining detached from all material possessions and continually fasting by taking one meal a day. The statue will be located on Corpus Christi Lane going toward the Grotto.